Is It Really Me You’re Missing music video has dropped….and its stunning! 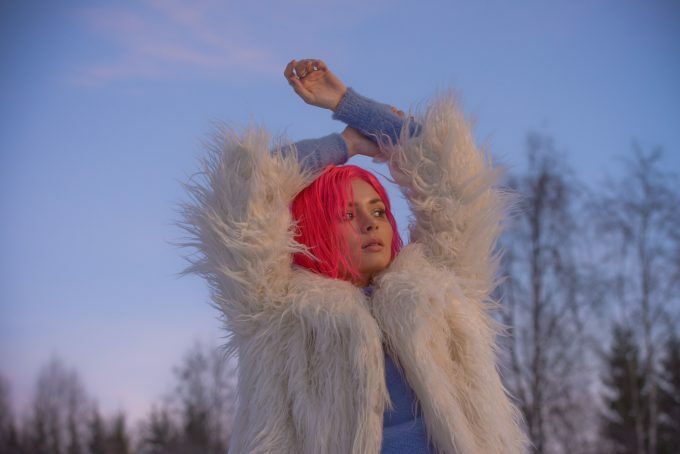 January 2019 was cold enough in the UK but that didn’t stop Nina heading out to Norway in sub zero temperatures to get the video of her dreams for her new single ‘Is It Really Me You’re Missing. Nina is seen caught in the past, a bad relationship, a guy who doesn’t truly want her. The video see’s her unravel this feeling, the pain it causes and how to move forward……..a new Nina is revealed!